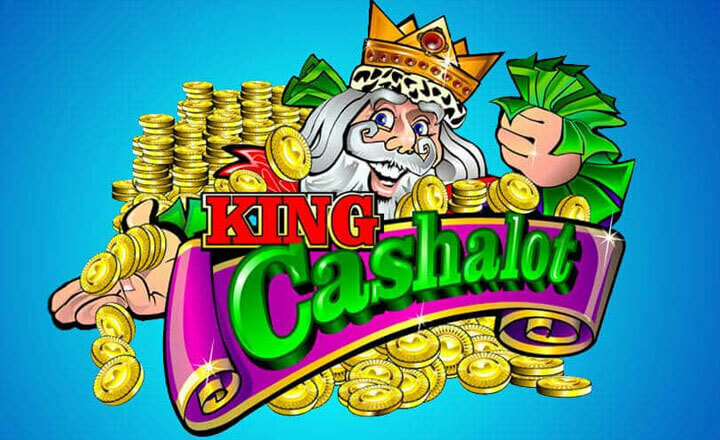 Bow down as King Cashalot makes its way to your list of favorite slot games on HappiStar. 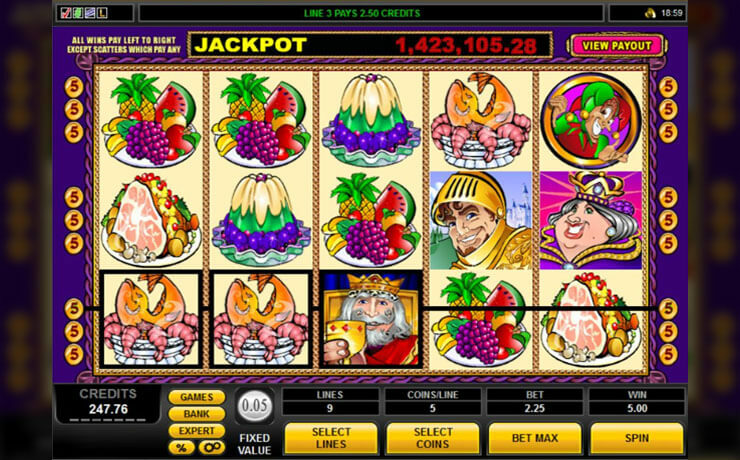 This five-reel slot by Microgaming offers a quirky take on the legendary warrior of the medieval era – King Arthur of Camelot. With cartoon-y graphics, nine paylines, and a progressive jackpot, King Cashalot slot promises a fun and rewarding spinning adventure. Bestow his majesty’s treasure to your bankroll. The king represents the game’s Wild symbol and pays off huge amounts. Get five Wilds on an active payline and you are off to enjoy up to a whopping 15,000 times your wager. And hold your horses for the most rewarding part of the game – land five Kings on the ninth payline and the huge progressive jackpot is yours! 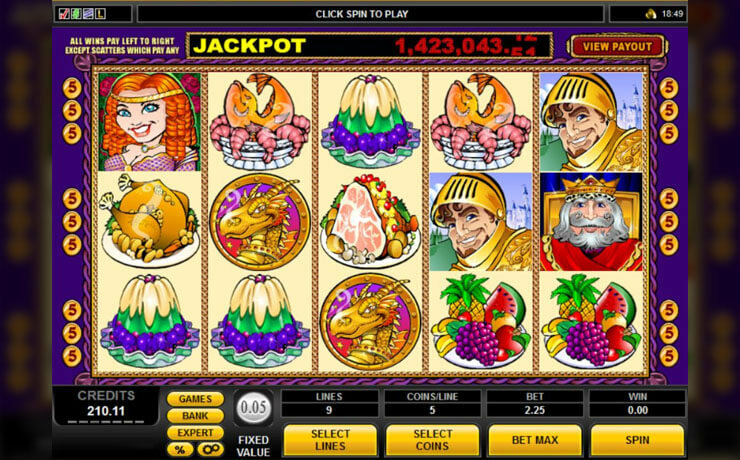 While hitting the jackpot is quite elusive, you can still enjoy mini-wins with King Cashalot’s other rewarding symbols. First off, the playful Jester Scatters multiply your winnings based on your stake. The Golden Dragon symbol, on the other hand, serves as your portal to the Treasure Bonus game in which you have a chance to get rewards from one of the various treasure chests. You can also feast on more rewards by landing a combo of lower-value icons that are represented by Fruits, Ham Hock, Pudding, Roasted Turkey, and other banquet meal symbols. 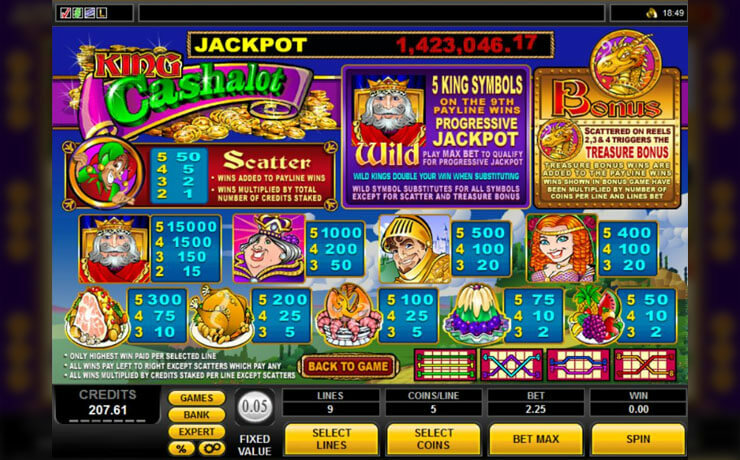 Get rewards fit for a royalty with King Cashalot slot. 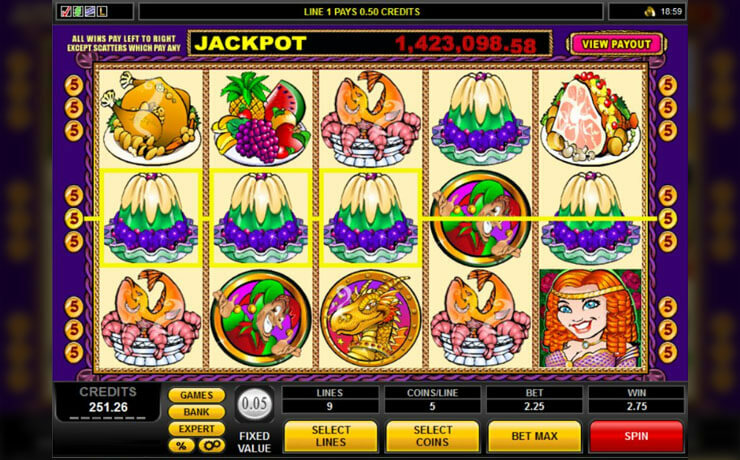 With the immense progressive jackpot and mini-wins on board, this game will definitely keep you spinning for more.